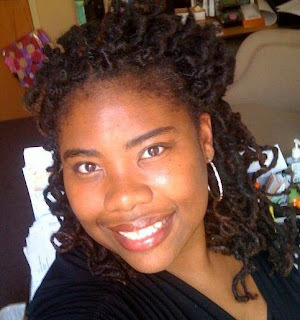 Tracey Michae'l Lewis-Giggetts is a writer, editor, and educator. The author of six books including The Integrated Church: Authentic Multicultural Ministry and Interruption: The Gospel According to Crystal Justine, Lewis-Giggetts explores in her work both the personal and collective impact of the intersection of identity and faith. TRACEY: While I’ve always written, my road to becoming a professional writer was a winding one, for sure. I started off writing poetry and performing on the spoken word circuit in 1998. From there, I attended writing workshops while completing graduate school. I finished my first novel, The Gospel According to Sasha Renee (released in 2004) right before graduation. 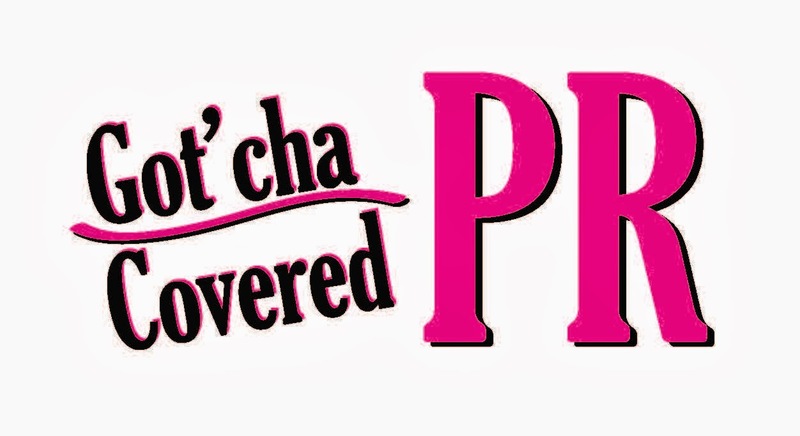 I also began freelancing in 2002, writing articles for various regional and national publications. My business background led me to start writing business plans, strategic marketing plans, and curriculum for schools and other non-profit organizations. I was born a writer but I’ve been able to pursue writing as a career by being persistent and constantly educating myself on the craft. As seen by my background, my professional writing life is constantly changing. I allow myself to be open to all kinds of opportunities and that seems to be working so far. TRACEY: For believers, I hope the story creates a sense of urgency when it comes to faith. Much of the feedback I’ve gotten sounds like this: “This really made me think about my own salvation.” And that’s awesome for me to hear. I wrote characters that are not the typical folks you’d think would be “left behind.” They look, act, and talk like you and I. And that’s the most compelling part of this book. It’s really a story about relationships. Our relationship with God, our relationships with others and how one is directly related to the other. In general though, I think that readers will see the significance of connecting with different kinds of people. The four main characters would have never dealt with each other had they not been faced with being forced by circumstance to be together. This limited them in many ways. A great lesson that comes from this story is the importance of engaging people who are different from us. There is so much we can learn about ourselves and each other—if we are willing to open our hearts and minds. TRACEY: I’ve never been afraid of writing about controversial topics. I’ve written about sexual and domestic abuse, schizophrenia, racial reconciliation and multiculturalism, religious hypocrisy and the rapture, to name a few. So I’m actually unsure of what new controversial topic I would write about next. For me, it’s not really important to intentionally come up with the next taboo topic. I really try to be open to what God wants to say through me and my characters. Sometimes those subjects are things that are considered controversial and sometimes not. Either way, I want my work to be authentic rather than manufactured. TRACEY: I’m certainly an avid reader; have been since I began reading at three. I read across all genres. I love literary fiction, mysteries, Christian fiction, memoir, sci-fi…basically, I love a good story. I really love books that aren’t necessarily bound by genre rules. I feel like my work is like that and I’m very intrigued by those kind of books. TRACEY: Right now, I’m infatuated with the writing of Tosca Lee (Demon, Havah, and Iscariot). She is an awesome storyteller and master researcher. She takes these maligned biblical characters and makes them so identifiable that you can’t help but to immerse yourself in their world. She has a unique and authentic voice that is one of the best in Christian fiction and I would love to just pick her brain to understand her process. TRACEY: The answer to this is always…my last one. LOL! I write in word pictures so I’m always able to envision my books on the screen. I’ve even begun writing a screenplay for Interruption: The Gospel According to Crystal Justine. But I would actually love to see The Unlikely Remnant as a film, particularly since I believe this is a very different kind of post-rapture story. Actors would have a field day with these characters because they are extremely three-dimensional. TRACEY: By far, social media (Facebook, Twitter, etc.) has been a huge blessing. It gives me the opportunity to engage with readers around the world and do so in a way that I’d never be able to do otherwise. TRACEY: There are pros and cons to both. When I got my book deal with Beacon Hill Press for The Integrated Church: Authentic Multicultural Ministry, the biggest challenge was waiting a year and a half for my book to be released. In traditional publishing, you are part of system that doesn’t always allow for much flexibility or input. However, you do get a wider net cast for you as it relates to marketing your work and it does give you some credibility as a writer. However, times are changing. Scratch that. Times have changed. Self-publishing is a very viable and credible option. I’ve independently published five books (under NewSeason Books) and I’ve enjoyed the opportunity to be a part of every stage of the book publishing process. However, it is an investment so that can be challenging also. Additionally, your mistakes are yours…no publisher to blame the editing miss or the botched cover on. So you do have to be a good project manager to self-publish. TRACEY: I’m wrapping up the third and final installment of the “Gospel” series: In the Beginning: The Gospel According to Vivian Grace. I’m also working on a web series as well as another book project that’s in its conceptual infancy. Faye is a mother in the AME church. She has spent 40 years of her life working for the Lord. Chad is a white, conservative Christian radio talk show host. He enjoys riling up the masses about issues related to race, gender, class, and politics. Jeremiah is a popular, Christian tele-evangelist. The charismatic, African American pastor of a popular mega-church, he is celebrated for his knowledge of scripture. Rosa is a Hispanic, single mom. An English teacher in the Catholic school she grew up in, she is a survivor of domestic abuse. So what happens when these four very different people find themselves trapped in a historical church in North Philadelphia AFTER THE RAPTURE? 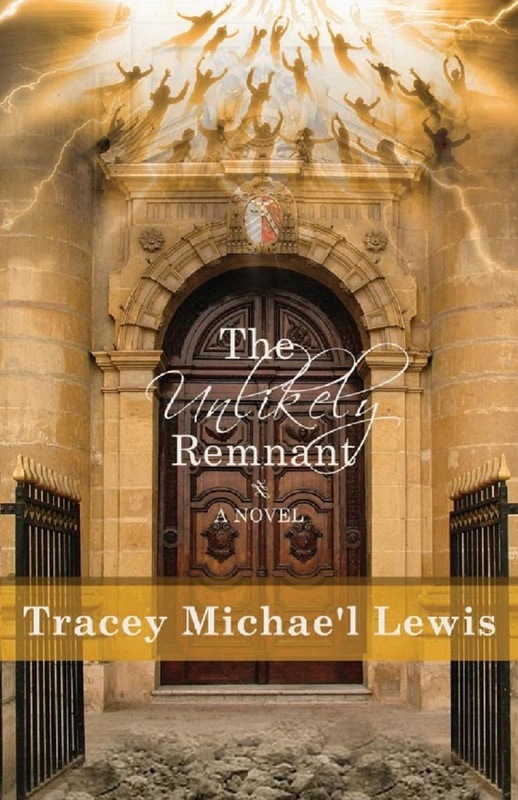 More than left behind, the characters in THE UNLIKELY REMNANT are left to deal with the personal truths and tragic secrets that led to them missing God; all while wrestling with the prejudices that inevitably surface in their relationships with each other. Who will press in and who will give up their soul forever? Thanks for featuring The Unlikely Remnant on the Authors and Readers Book Corner! Thank you Tracey for writing an wonderful book. I could not put it down and have told many about it. I was nervous but excited while anticipating the characters next moves. Keep writing because I will definitely keep reading your work.